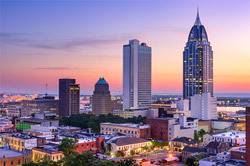 Located where the Alabama River meets multiple rail connections, Montgomery citizens have long understood the importance of logistics. The city’s thriving manufacturers, farms, colleges, and art programs all rely on easy access to rapid, reliable transportation. 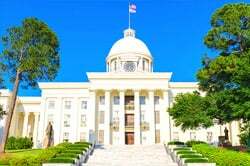 Hot Shot Trucking is committed to bringing this transportation to new heights, allowing the state capitol to remain as important economically as it is politically. 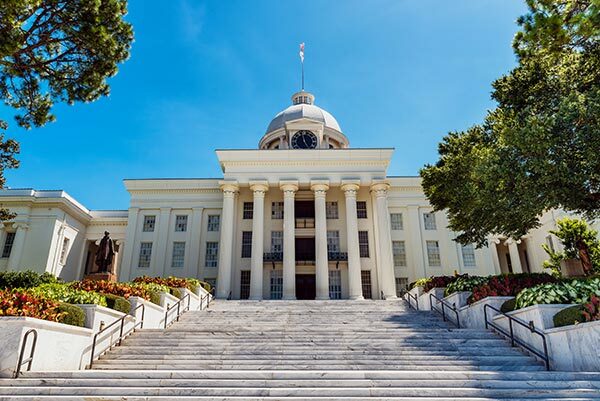 Montgomery businesses face the same shipping challenges as any diverse economic hub, but with the added difficulty of also serving as the state capitol. 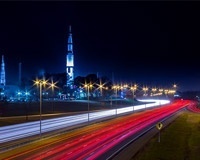 Factories, fields, and schools all need to ship goods in and out on a regular basis, competing with each other for use of the roads and other facilities. Meanwhile, the state government needs the roads to remain open at all times so that its officials can easily reach other parts of Alabama. Preventing congestion is thus a central concern. 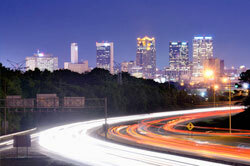 Hot Shot Trucking has been on the front lines in the fight against congestion wherever we operate. Having served a myriad of different industries across the United States and Canada, we have created a strategy to maximize delivery speed while minimizing risks and costs. 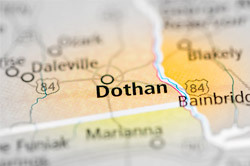 By applying this strategy in Montgomery and the neighboring towns of Tuskegee, Selma, Columbus, and Prattville, we set an example of quality logistics for all of Alabama. Central to our logistics strategy is the use of dedicated shipping. Whereas most carrier companies will use one truck for multiple clients, we assign a specific truck to you each time you place an order. This makes our deliveries both quicker and more predictable while also facilitating the use of specialized storage equipment. In addition to dedicating one vehicle per order, we dedicate two drivers per vehicle for longer shipments. This allows us to drive through the night without facing the risk of fatigue. While one driver is behind the wheel, the other can sleep; they then alternate on a regular basis. The risk of accidents is thus low, yet our trucks never have to sit idly. To further reduce the risk of accidents, our Hot Shot truck maintenance technicians frequently inspect, repair, and upgrade each vehicle. This has the added benefit of making our trucks faster and more fuel efficient, leading to lower prices, shorter delivery times, and less damage to the environment. 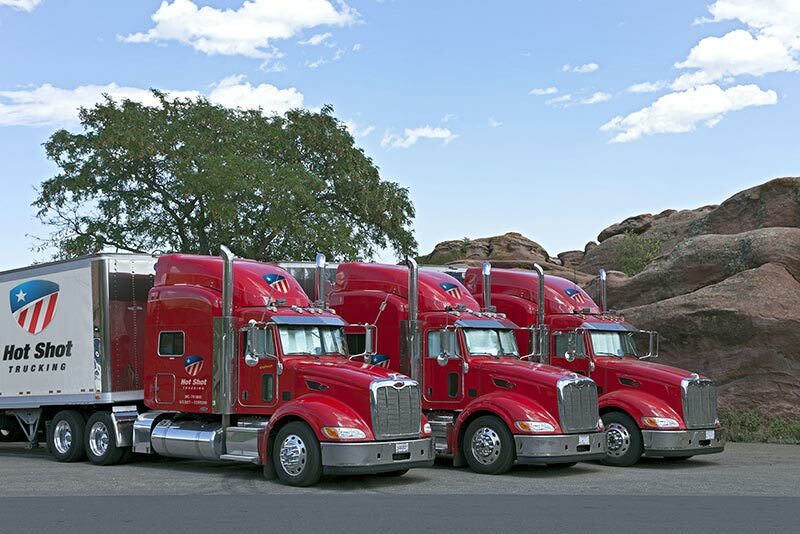 Hot Shot Trucking has a fleet of more than 10,000 vehicles, which are located all across the United States and Canada. When you place an order, we identify the vehicle closest to the pickup point, and can load your goods within 2 hours. We make sure the vehicle matches the size of your order; we have sprinter vans for small shipments, straight trucks for larger ones, and tractor trailers for the largest loads. 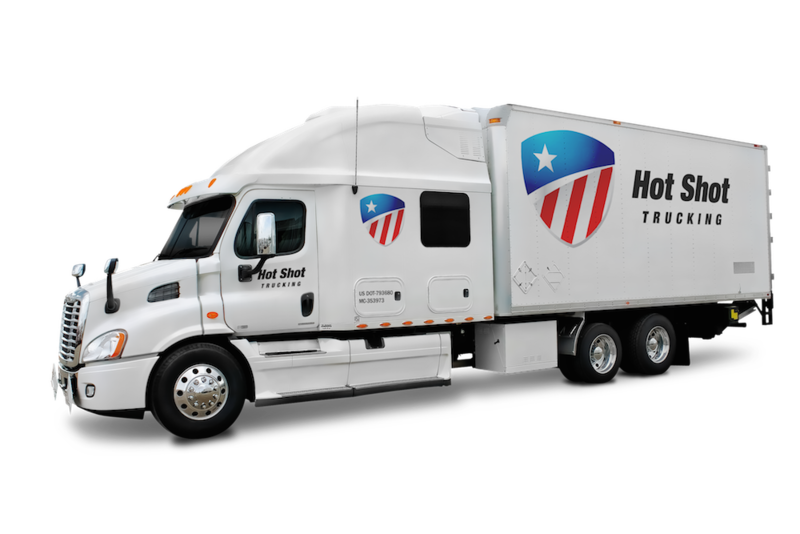 The Hot Shot transportation team is committed to giving you all the information you need. We start by providing free freight quotes to prospective customers, and then offer regular updates and answers while your truck is en route. 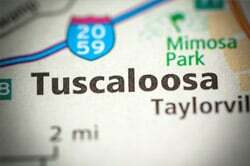 To learn more about our Montgomery area services or place an order, call (800) 713-1000 or visit our website today.